Emily Osment is an American actress and singer. This biography gives all possible details about her childhood, life, career, achievements and timeline. Emily Osment is an American actress and singer best known for her role in the television series ‘Hannah Montana’, produced by ‘Disney’. 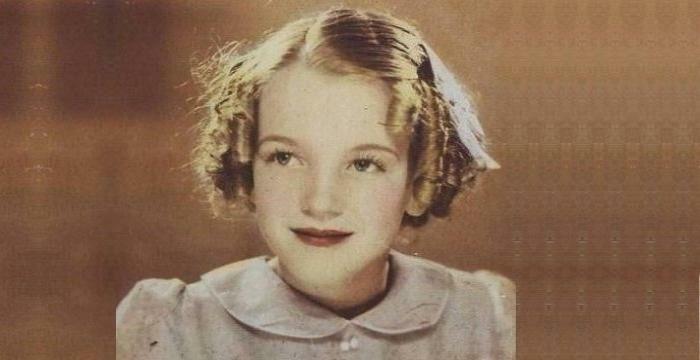 After working on a few commercials, she started her journey in tinsel town with the flick ‘The Secret Life Of Girls’. Like her brother Haley Joel Osment, she too was in demand for various celluloid projects at quite a young age. 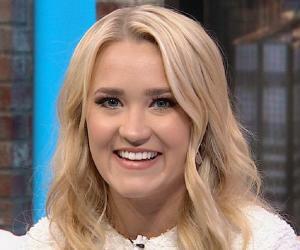 Emily Osment soon became a familiar face for television viewers, since she was seen in several popular television shows. In a career spanning little more than a decade, she has acted in several movies and television projects. She has also released several singles which have become chartbusters, proving that Emily Osment is a great singer as well. Being multi-talented, Emily Osment is poles apart from several other artistes in the world of entertainment. She has associated herself with several charitable causes. Emily Osment was born on 10 March 1992 to Theresa Osment and Michael Eugene Osment in Los Angeles, California. Her father is an actor who has worked in several movies. She starred in a commercial for the retail giant ‘Florists’ Transworld Delivery’, also known as ‘FTD’, back in 1998. She was hardly six years old back then. Soon, Emily Osment was seen in several popular commercials. She made her celluloid debut in 1999 with the film ‘The Secret Life Of Girls’, which also starred acclaimed actors like Linda Hamilton and Eugene Levy. The same year, her second film, ‘Sarah, Plain and Tall: Winter's End’, also released. The film was distributed by ‘Hallmark Entertainment’ and was aired on the channel ‘CBS’. Soon after, she bagged roles in several television projects like ‘Touched By An Angel’, ‘3rd Rock From The Sun’ and the widely popular sitcom ‘Friends’. 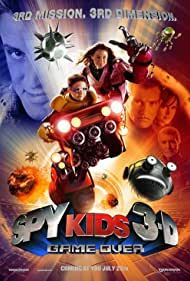 The most successful film of Emily Osment was the 2002 spy adventure flick ‘Spy Kids 2: The Island Of Lost Dreams’, which went on to become a blockbuster and earned more than $200 Million worldwide. The very next year, she was seen in the third instalment of the ‘Spy Kids’ franchise, titled ‘Spy Kids 3-D: Game Over’, which was a huge box office success too. According to reports, the movie went on to earn approximately $198 Million worldwide. Emily Osment next worked on the 2005 animated flick ’Lilo & Stitch 2: Stitch Has A Glitch’. She dubbed for one of the secondary characters in this movie, produced by ‘Walt Disney’. An important milestone in Emily Osment’s celluloid journey was her role in the cult television series ‘Hannah Montana’. 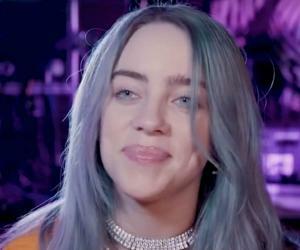 She was a part of an ensemble which included big names like Miley Cyrus and her father Billy Ray Cyrus. Her portrayal of Lilly Truscott, the best buddy of Miley Cyrus’ character, helped Emily Osment gain a lot of visibility and acclaim. She later worked on a couple of songs for the flick ‘Holidaze: The Christmas That Almost Didn’t Happen’, namely ‘One Day’ and ‘Don’t Ya Just Love Christmas’. Emily Osment was next seen in the 2007 children’s horror flick ‘The Haunting Hour: Don’t Think About It’. She also lent her voice for the track ‘I Don’t Think About It’ from this movie, which was released on DVD. 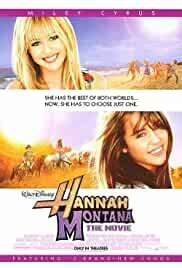 She along with her ‘Hannah Montana’ co-star Mitchel Musso, who’s also an actor and singer, worked on a reprise of the track ‘If I Didn’t Have You’ for the ‘Disney Mania’ franchise. Both of them had also appeared in the music video of this peppy song. 2008-09 was a fruitful period for Emily Osment, which saw the release of two of her acclaimed works, namely ‘Dadnapped’ and ‘Soccermom’. While ‘Dadnapped’ was a television series produced by the ‘Disney channel’, ‘Soccermom’ was a movie which was released directly on DVD. In 2009, she also joined hands with the rock band ‘Eve 6’ for writing and recording several tracks. She worked with several musicians such as Tony Fagenson, Toby Gad and Max Collins during the same period. Emily Osment’s single ‘All The way Up’ released in 2009 and went on to become a chartbuster upon release. She was the voice of Celeste Kendall Parkins, one of the characters of the ‘Disney XD’ television series ‘Kick Buttowski: Suburban Daredevil’, which was aired in early 2010. Her single, ‘Let’s Be Friends’, which released in June that year, brought Emily Osment tremendous acclaim. The song went on to gain top spots in several music charts. In late 2010, Emily Osment’s debut album ‘Fight or Flight’ was released. 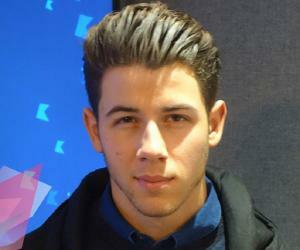 It was backed by the popular record label ‘Wind Up Records’. She next starred in the television film ‘Cyberbully’, which released in mid-2011. This film, which addressed the grave issue of online bullying, was produced by the television channel ‘ABC’. 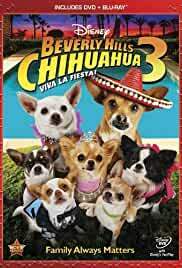 Her last collaboration with the Hollywood giant ‘Disney’ was the third instalment of the popular franchise ‘Beverly Hills Chihuahua’, which was released in 2012. In 2013, Emily Osment was seen in the American television series ’Cleaners’. The same year, she was also seen in an episode of the famous Charlie-Sheen starrer sitcom ‘Two and a Half men’. She was a part of the ensemble cast of the 2013 suspense thriller flick ‘A Daughter’s Nightmare’. The movie was aired the next year on the television channel ‘Lifetime’. She bagged the lead role of Gabi in the 2014 sitcom ‘Young & Hungry’, backed by the television channel ‘ABC Family’. The series received a lot of acclaim and currently, the fourth season is being aired. Although she has worked in several films and television shows, Emily is best known for her role in the Disney television series ‘Hannah Montana’. This show made her really popular and brought her a lot of opportunities. 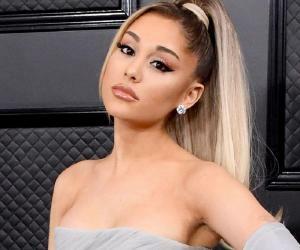 During the period 2000-09, she was nominated for approximately seven ‘Young Artist Awards’, two of these were in recognition of her work in Disney’s television series ‘Hannah Montana’. Emily Osment was felicitated with awards at the ‘Prism Awards’ and ‘Canadian Screen Awards’ for her work in the ‘Cyberbully’. She was nominated for 3 ‘Teen Choice Awards’ for her role in the sitcome ‘Young & Hungry’. She was one of the names in the ‘Hot Kid Stars To Watch’ list, compiled by the renowned magazine ‘Forbes’. Apart from acting, Emily Osment has been involved in several other ventures. She joined hands with the American magazine ‘CosmoGIRL!’ for a charitable cause. She once designed a line of clothes and the revenue earned through their sales was donated to the ‘Make-a-wish Foundation’ – a non-profit initiative and a hospital. Not many know that Emily Osment is the president of an initiative called ‘STOMP Out Bullying’, which addresses the issue of bullying. 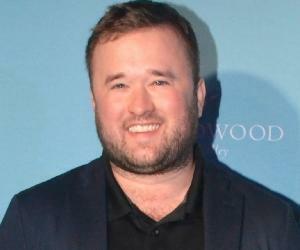 She is the younger sister of actor Haley Joel Osment, who is best known for playing Cole Sear in the critically and commercially acclaimed blockbuster ‘Sixth Sense’.